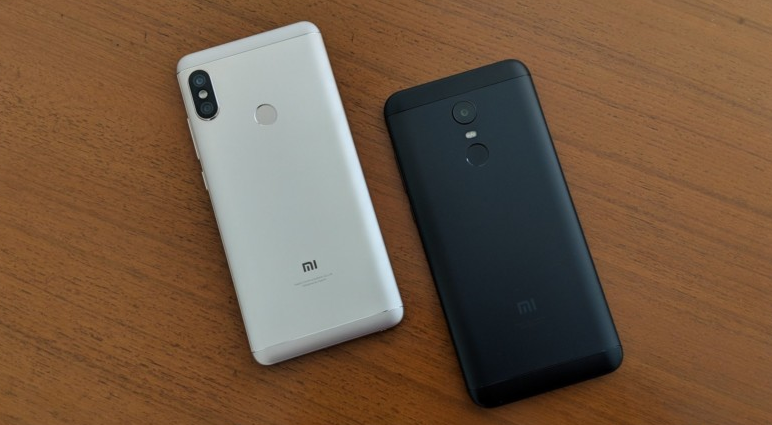 Xiaomi is famous for bringing top end specs to their smartphones and sell them at half or even less than the similarly powered smartphones from the big boys like Samsung, HTC or Sony. However, all of its smartphones are usually available via online retailers and their own websites only. Xiaomi is about to change that trend with the Redmi 3S+, which according to the company, is going to be an offline-only device. What this means is that the mid-range smartphone priced at Rs 9,499 ($140 approximately) is not going to be sold online anywhere, but will only be available in actual brick and mortar stores under the Make in India initiative. The decision was apparently taken by the Chinese OEM in order to reach Tier 2 and Tier 3 cities in the country, where online shopping is not very feasible or popular yet. We can clearly see that it is actually a pricier variant of the Redmi 3S/3S Prime without any real improvements. The higher price is obviously a result of offline retailing expenses, but the phone still offers decent value for the price. Check out the major specifications below. Misc: Fingerprint scanner, VoLTE, etc. 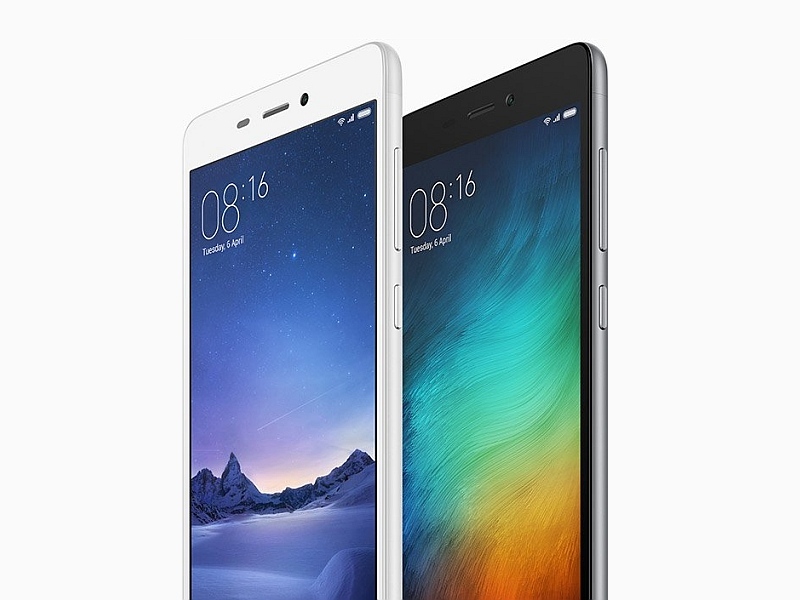 Xiaomi is about to launch a new variant of its budget phablet, the Redmi Note 3. 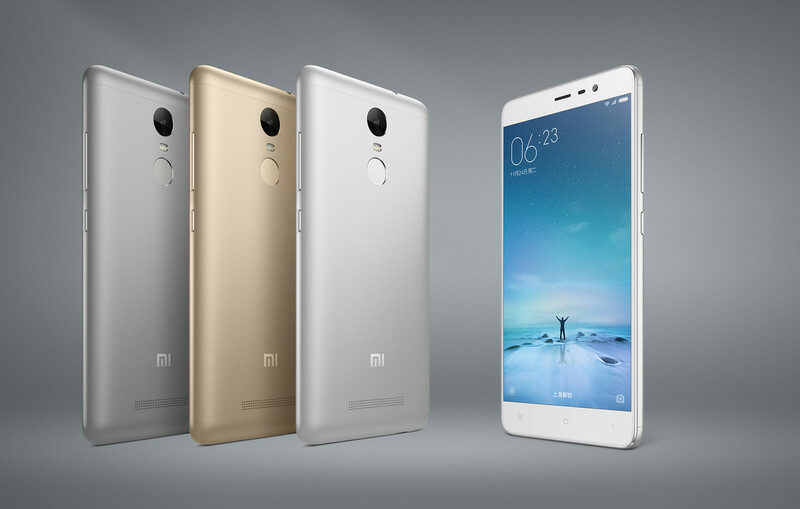 Although the original Redmi Note 3 was showcased back in November, the upcoming version is better. The Mediatek Helio X10 SoC was quite a beast in the budget segment in 2015, but now it is going to be replaced with an even more powerful Qualcomm Snapdragon 650 SoC. The second change that Xiaomi is about to offer with its new Note is a significantly improved 16 megapixel camera sensor with f2.0 aperture, which is going to replace the previous generation 13 megapixel sensor on its back. These are significant changes that will enhance both the camera quality as well as the overall performance of the Redmi Note 3, both of which are usually high priorities for most smartphone users. There will be a 16GB model with 2GB Ram and a 32GB model with 3GB RAM just as with the current Note 3. The 4050mAh battery should be more than sufficient to power the device for a whole working day at least, if not more. As far as pricing is concerned, we only know that the 16GB/2GB variant will be available for around $150 or RMB 999. 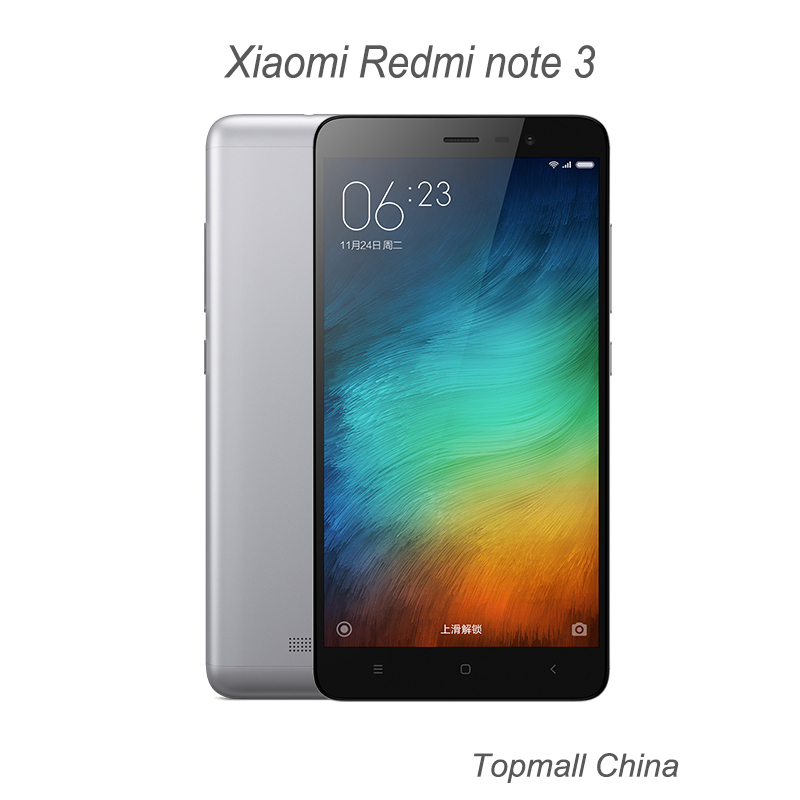 Among other Asian countries, Xiaomi has decided to launch the Redmi Note 3 v2.0 in India. In fact, a competition is on its way online right now as 100 Indian fans will get a chance to win the Redmi Note 3 if they can complete the 100 "missions" given to them. 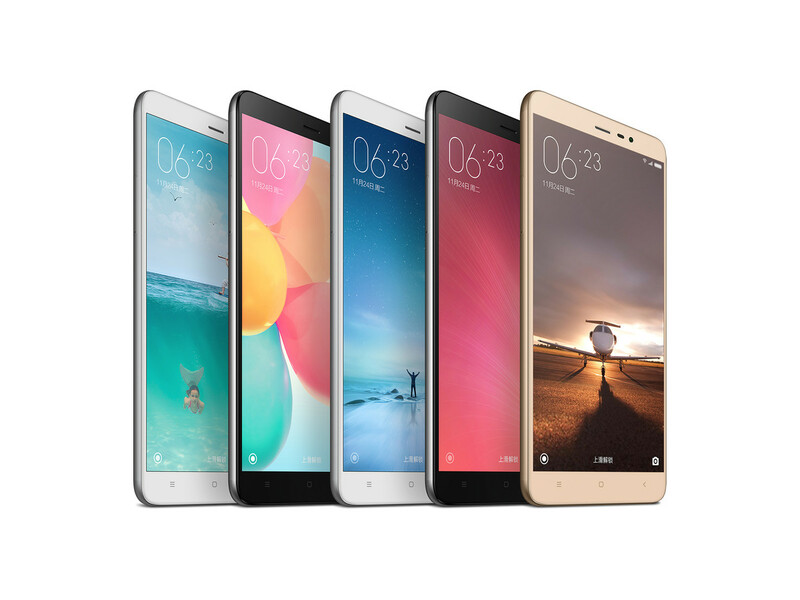 The Xiaomi Redmi Note 3 was already a great device within the budget segment and from what we know so far, it seems like it's about to get much better.